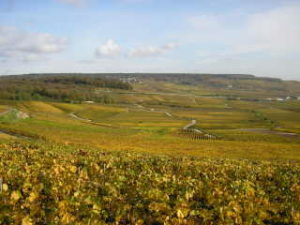 Grape Escapes is a market leader in the European Wine Tour sector. We have the experience to organise your wine tour to a number of regions in the best European wine tour regions. Our flexible wine tour is designed to allow our customers total flexibility on their wine tour. 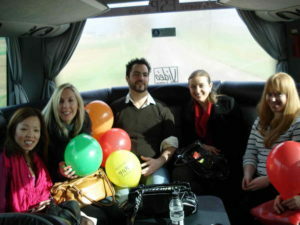 The flexible wine tour allows you to travel on any day of the week so you are not limited to pre-determined dates. For those customers who want the personal touch on their wine tour, we organise the premium wine tour package which allow customers to experience the very best of welcomes in each region, accompanied by local and knowledgeable guides. To see the way in which we can help organise a wine tour for you, select destinations and then select the tours tab to find out which types of wine tour best fits your requirements. If you want to plan a wine tour for your group to celebrate a birthday, hen weekend or any other event, we have the expertise to organise your wine tour. We will help you with all aspects of planning your wine tour, from the early gem of an idea to the final execution. The wine tour will be designed to correspond with your exact requirements. To see what we can do for your group, contact one of the team on 08456 430860.